With Valentine’s Day this week, the usual chocolates and champagne combo will ensure a smile on your partner’s face on the day, but have you thought about beyond that? The discerning gent should always have his eye on the long term game whilst taking care of the short term. 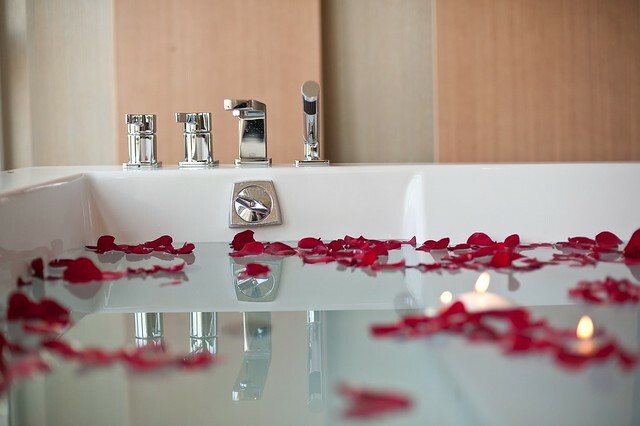 That’s why this Valentine’s Day you should surprise you’re beloved one with a romantic spa getaway break – rest, relaxation and plenty of that feel-good feeling. Elysium Magazine has worked with Health & Fitness Travel to pick two spot-on UK breaks to tempt you. Ever been on a recovery break? Take this opportunity to escape the pressures of life and your regular working week with your partner on a recovery break at this award-winning health and wellness retreat. Banish your stress and recover with luxury couples spa therapies, a private health consultation, dietary evaluation and fitness assessment. Take part in group fitness classes together and revitalize yourself with a full activity schedule. Return home feeling energised, inspired and with your love bubble filled with serenity and happiness. 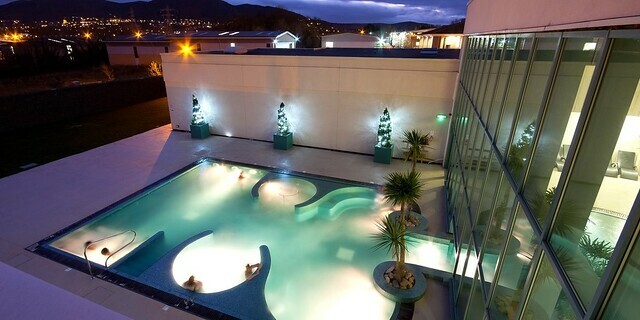 Retreat to this historic spa town, where The Malvern Spa has been specially designed to epitomise peace and relaxation. Using the healing benefits of Malvern water, this spa retreat boasts an extensive spa menu of tempting treatments and facilities, including a hydrotherapy pool, salt grotto and herb sauna. With an abundance of fitness classes, from Zumba and yoga to spin class and Pilates, there is a healthy activity to suit everyone. The contemporary and chic style throughout provides a luxurious retreat, where you can relax and unwind before returning home completely revitalised. Health & Fitness Travel offers three nights at The Malvern Spa from £635pp. Price includes full board and a wellness programme.